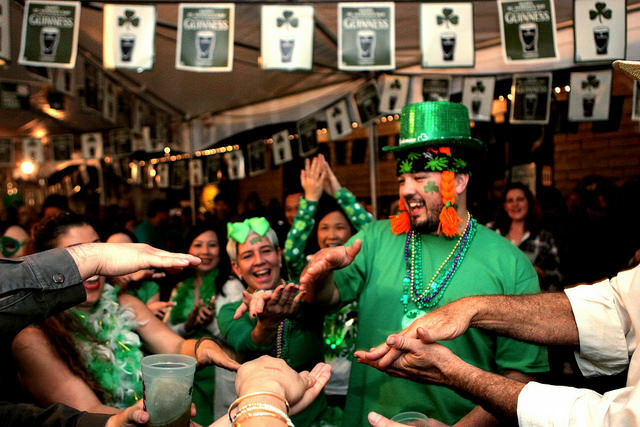 St. Patrick’s Day is around the corner and here are some places in Orange County that will serve up green beer (and even green sangria) for this special holiday! Opened in September 1984 in a building that formerly housed the Fountain Valley Post Office, Silky Sullivans is one of those fun neighborhood Irish pubs that locals love to frequent whether it’s to grab happy hour drinks, listen to live music or nosh on some authentic pub food while. 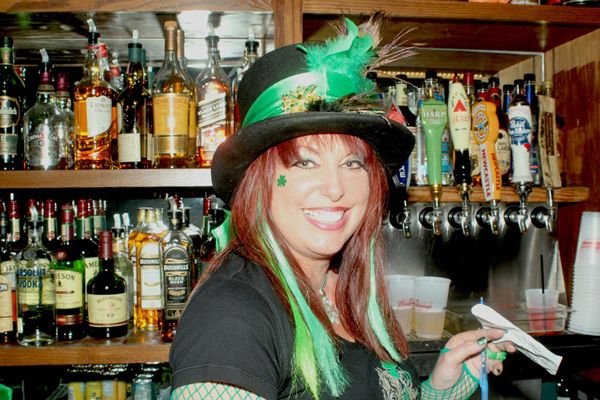 There’s always something happening at Silky’s and St. Patrick’s Day is no different. The pub got its name from “Silky Sullivan” (1955-1977), the greatest “come-from-behind” stretch runner in horse racing history. This Pacific City hot spot will not only be serving up green beer, but also green sangria as well as classic favorites like Guinness and Jameson Irish whiskey flights. 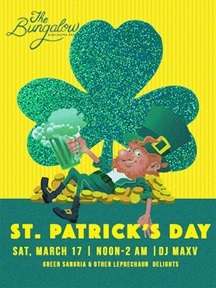 Enjoy the ocean views and the sounds of DJ MAXV on St. Patrick’s Day! There is no cover and party goes from noon to 2:00 a.m. 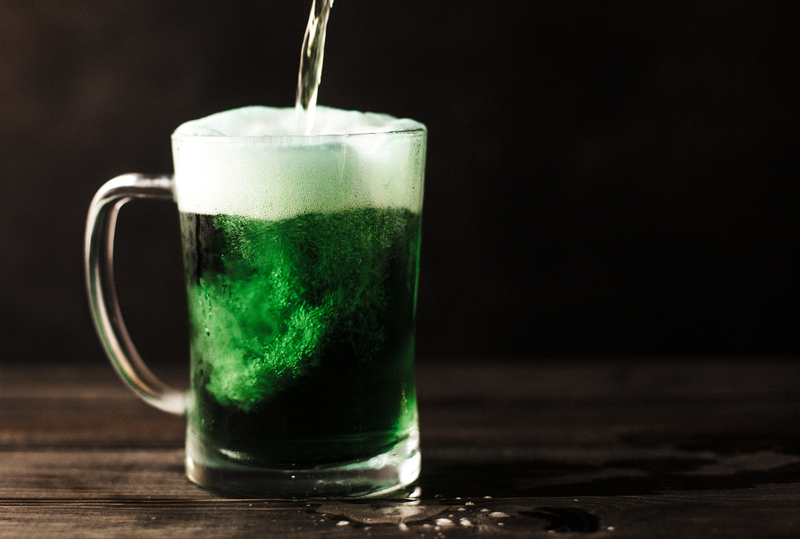 Opening at 10:00 a.m. on St. Patty’s Day, the celebration will include bagpipes, a photo booth, Irish food and numerous specials on food and drinks. With a 95 foot long, U-shaped bar, the Original Patsy’s Irish Pub doesn’t disappoint. Featuring 35 draft beer handles and an extensive bottle list, Tustin’s Auld Dubliner is the classic Irish pub to spend your holiday. 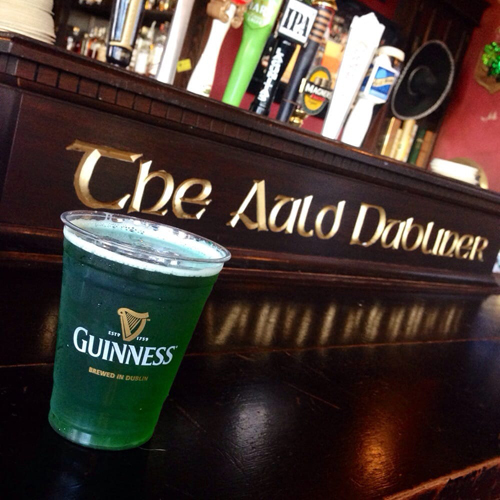 Enjoy green beer along with a menu including Shepard’s Pie, beer battered Fish & Chips, or Corned Beef & Cabbage. Start your St. Patrick’s Day bright and early with doors opening at 6:30 a.m. and the celebration continues until 2:00 a.m. Serving up breakfast, lunch and dinner this iconic Newport Beach pub shares its Irish pride for the past 40 years ago. Founded by a true Irishman, Ray Hartnett, who you may even run into on your visit, this small Huntington Beach bar is known for good times with the friendly staff, perfect pints of Guinness and genuine Irish coffee. When you stop in, be sure to ask about the free popcorn and $4 Irishman Blonde. An Old Towne Orange staple since 1942, Paul’s is a well-loved local dive bar. 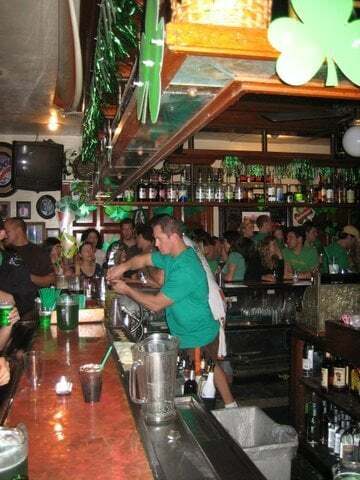 With plenty of space to hang out with old friends or even meet new ones, Paul’s may end up being your new favorite hang-out, and on St. Patrick’s Day it is sure to be a party. Doors open at 10:00 a.m. There is a $10 cover beginning at 3:00 p.m. St. Patrick’s Day festivities include live music from Cougarz Rock, Echo Sonic, Boxer and Briefs and Mike Hart Band will be participating in the live band karaoke. Karaoke begins inside at 7:00 p.m.